Mangaluru/Moodubelle, 01 Feb: Fr. 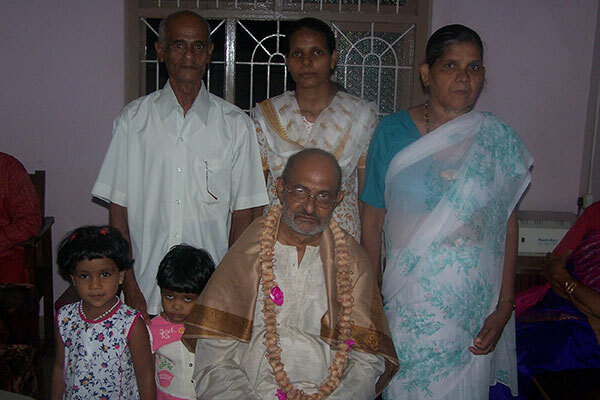 Denis Castelino of Moodubelle who was a pioneer of Community Marriages, founder of Vailankanni Shrine at Kalmady, friend of Dalits and a well-known Konkani writer passed away at the age of 73 after prolonged illness at St. Antony’s Old Priests Home, Mangalore at around 1.30pm on Friday, 1 February 2019. 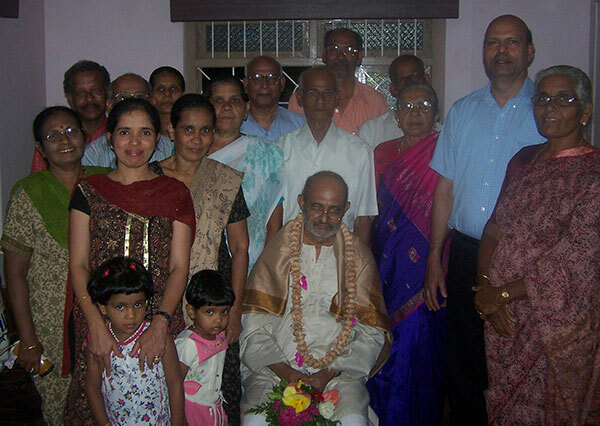 Born on 8 April 1945 as the fifth among ten children of late Raymond and Evline Castelino of Puthrottu, Moodubelle Fr. Denis grew up under difficult conditions. The family being from agricultural background was not considered to be ‘poor’ in conventional parlance. However, being a joint family, there were many mouths to feed and money was scarce as the family had to depend on agricultural produce to meet financial needs. Being sharp in intellect Denis proved himself to be a studious and successful student in his class. It may be said that the seed of vocation was sown in his heart and mind while he was in third standard. On the occasion of the first mass offered by the newly ordained priests Fr. Dheeranand Bhat (Fr. Charles Alva) and Fr. 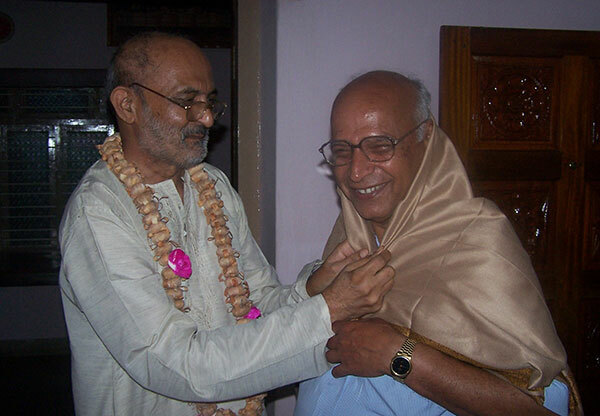 Shraddhanand Prabhu (Fr. Monis), the then Assistant Parish Priest of Moodubelle late Fr. Robert Pinto delivered such an impressive homily, that on that day itself young Denis determined to be a priest. A that time there was public examination for eighth standard and the record has been that many students used to fail at this stage. However, in composite schools such as at Katapadi and Innanje there was no public examination for eighth standard. Beign apprehensive of the fact that if he failed in eighth standard he would not be abke to continue his studies and thus his dream of becoming a priest would shatter, Denis joined SVS School at Innanje for fifth standard. He ahd to walk for 7 miles to the school and back, crossing the Belle river. He used to leave home at 7 am and come back home after the school at 7pm. When late Fr. 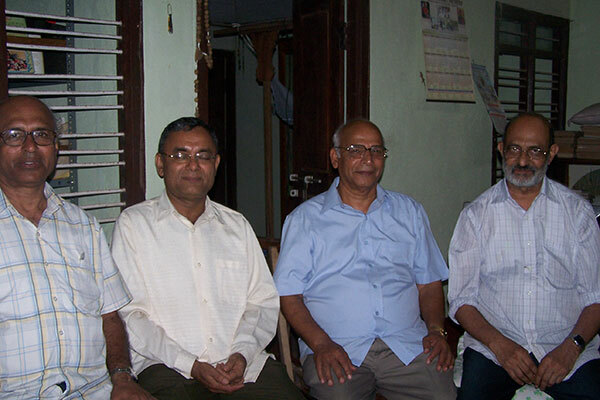 Abundius D’Souza started St. Lawrence High School in Moodubelle in 1959, Denis became not only the first student to join the school but also stood first in the school in SSLC examination three years later. After completing SSLC, as was decided earlier, Denis approached the then Parish Priest, Late Fr. Abundius D’Souza and expressed his desire to join the seminary. With the guidance and help from Fr. 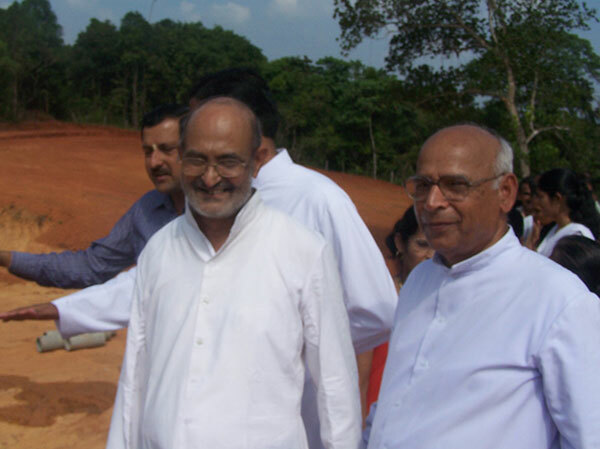 Abundius, Denis joined St. Joseph’s Seminary, Jeppu, Mangalore in June 1962 and became Br. Denis Castelino. Following rigorous seminary training and studies Br. Denis was ordained a priest on 1 January 1971. The then Bishop of Mangalore, late Dr. 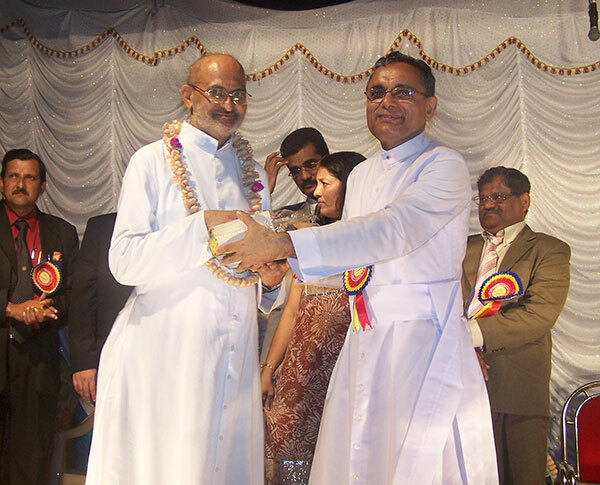 Basil D’Souza ordained him in St. Lawrence Church, Moodubelle and was sent to Infant Jesus Parish, Modankap, Bantwal as assistant parish priest where he started his pastoral mission and became popular among the children, youth as well as elderly by his humane approach and understanding nature. As Fr. Denis did not maintain good health, he was transferred to Rosario Cathedral as assistant parish priest on 11 May 1972. As Fr. Denis was reluctant to take up the responsibility as parish priest, he remained at the Rosario Cathedral for ten years as assistant parish priest. Within short period Fr. Denis became quite popular with the parishioners of Rosario as he was concerned about the poor and spent considerable time with children. He was regular in taking communion to the sick and visiting different families and inquiring about their well-being. He used to share his experiences and observations during dinner with the parish priest so that they could understand the real conditions of their parishioners. As long as Fr. Denis served as the assistant parish priest of Rosario Cathedral, he remained as the Spiritual Director of St. Vincent De Paul Society. On the occasion of the golden jubilee of the society, when there were different suggestions to commemorate this occasion, Fr. Denis suggested that rather than building memorial structures it would be better to build families. While many young couples were spending a lot of money on marriages, Fr. Denis suggested that community marriages could be organized by St. Vincent De Paul Society. This suggestion of Fr. Denis was unanimously accepted by all. Fr. 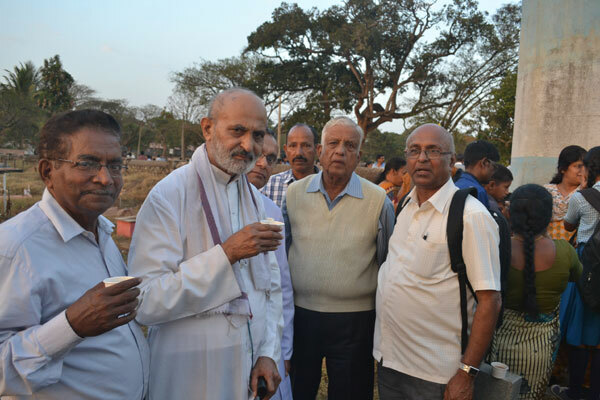 Fred Pereira the then parish priest of Rosario Cathedral in consultation with Bishop Basil D’Souza supported the idea of Fr. Denis which fructified in the form of community marriages every year that are still conducted under the auspices of St. Vincent De Paul Society at Rosario Cathedral. Having a passion to spread Good Word, Fr. Denis used the basic technology available at that time to carry on his mission. As he could not afford the gadgets, he used to borrow slide projectors, tape recorders, mike system, etc. to bring the life and teachings of Christ to the people in Konkani, Tulu and Kannada languages. Having realized the potential of Fr. Denis in spreading the Good News, the Bishop appointed Fr. Denis as the Spiritual Director of the Central Committee of St. Paul Society. In 1982, Fr. Denis was deputed to Nakre as parish priest. Though he never constructed any building there, Fr. Denis built hearts and minds of people by being with them and participating in their various social programmes such as marriages, Christening, house warming, etc. His participating extended even eating with the people sitting on the ground. He took special care of the education of children and helped the people to get government documents to build or repair their houses, construct compound walls, etc. In 1982, Fr. 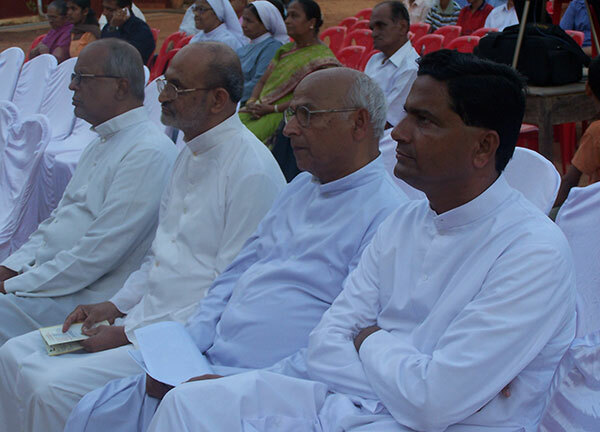 Denis was instrumental in organizing Jeevan Jyothi Camps in Karkala Deanery, the idea of which was adopted by other deaneries of Mangalore Diocese. After five years of relentless work in Nakre, the health of Fr. Denis began to deteriorate. When he requested the Bishop for a transfer and leave for some time, he was transferred to Stella Maris Chapel at Kalmady as the first resident priest. He worked hard to unite the people. 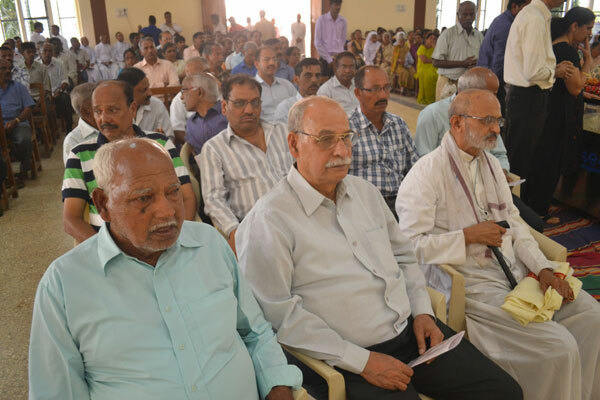 He organized marriage preparation hourses at Kalmady. During these camps, his idea of community cooperation was implemented. Parishioners cooperated with each other in cooking and serving the participants in the marriage preparation courses. Fr. Denis served as the resident priest of Kalmady from 6 June 1987 to 31 December 1990. When the Chapel of Kalmady was proclaimed as a parish, Fr. Denis became the first parish priest of Kalmady on 1 January 1991 and continued till 3 June 1994. If Stella Maris Church has become famous for Our Lady of Vailankanni Shrine, it was Fr. Denis who can be considered as the founder of this shrine. It was he along with his priest friend Fr. Wilson D’Souza who went to Vailankanni and brought the statue of Our Lady of Vailankanni and first kept in Rosario Cathedral. On the occasion of the valedictory function of the Marian Year on 14 August 1988, Bishop Basil D’Souza blessed the statue. On 15 August 1988, the statue of Our Lady of Vailankanni was taken in a grand procession from Mother of Sorrows Church, Udupi to Stelle Maris Church, Kalmady and was installed there with great devotion. Since 15 August 1988, the devotion of Our Lady of Vailankanni has spread far and wide in Udupi Diocese and every year 15 August has been celebrated as the feast of Our Lady of Vailankanni. From Kalmady, Fr. Denis moved to Alangar on his own request to the Bishop. While in Alangar, Fr. Denis renovated the presbytery as well as the church. He added four rooms to the Kannada medium school and a hall. Realizing the importance of English education to promote the wellbeing of the society, he got permission for English medium school. Her also built the ground floor for the English medium school, furnished it and also appointed qualified teachers. The English medium school, whose foundation was laid by Fr. Denis prospered academically as well as in sports and continued to register 100 percent result and win many laurels in sports under the succeeding parish priests. Fr. Denis was very close to Dalit Christians. He wanted them to avail all opportunities to make progress in their lives. Though the task was not easy, because of the efforts of Fr. 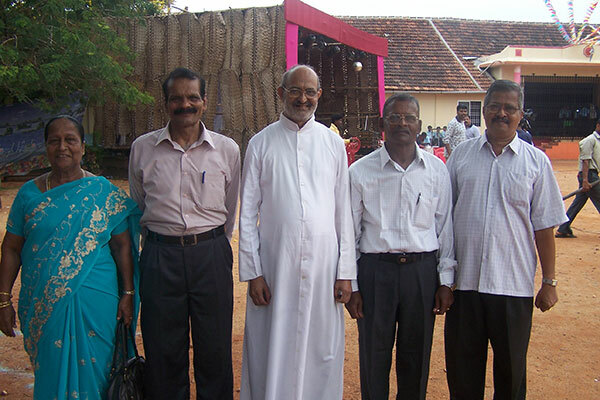 Denis, before he was transferred, one of the Dalits was elected as the Vice President of the parish pastoral council and two were elected as the gurkars of their wards. Besides, they were encouraged to participate in various parish sporting events and also were included in the parish choir. As he had to look after every aspect of the parish and school administration as well as spiritual and community affairs of the parish, the fragile health of Fr. Denis suffered a heavy blow. Realizing that he could not take up the responsibility of parish priest of any other parish, he requested the Bishop to relieve him from any post of responsibility so that he could recoup his health. At that time he was 56 years old. The Bishop accepted the request of Fr. 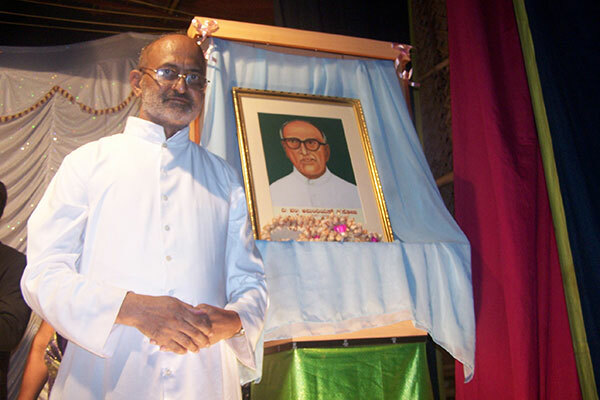 Denis and said that he would not be given any parish, but as there were many Dalits in the Diocese, he was appointed as the Director of Diocesan Dalit Catholics. The Bishop gave permission to Fr. Denis to reside in any church of his choice. Fr. Denis accepted the offer and chose the Shrine of St. Lawrence at Attur as the place of his residence. Fr. Denis commenced his task of visiting Dalit families in different parishes such as Naravi, Arwa, Baddhyr, Madanthyar and Venur. The strain of his travelling to different parishes and visiting Dalit families had adverse effect on the delicate health of Fr. Denis. Realizing the seriousness of the problem, Fr. Francis Cornelio, parish preist of Attur cautioned the Bishop to relieve Fr. Denis from such strenuous responsibility to which the Bishop agreed and permitted Fr. Denis to stay wherever he wished. He continued to reside at the shrine and provide spiritual service to the pilgrims. After serving for few years at the Shrine at Attur, Fr. Denis, moved to Mount Rosary Institution at Alangar and stayed with the poor elderly and sick. However, as he himself was sick and weak and could not avail medical treatment easily, he was asked to reside at the Vianny Home in the premises of Fr. Mullers Hospital. In spite of his various responsibilities, Fr. Denis used his spare time and imagination to write articles in various magazines. He started writing in English and his first article was published in Mangalore Magazine in the year 1974, then edited by none other than J M Lobo Prabhu. The article was about the idea of community weddings and the same article was published later in ‘Raknno’ in Konkani. Fr. 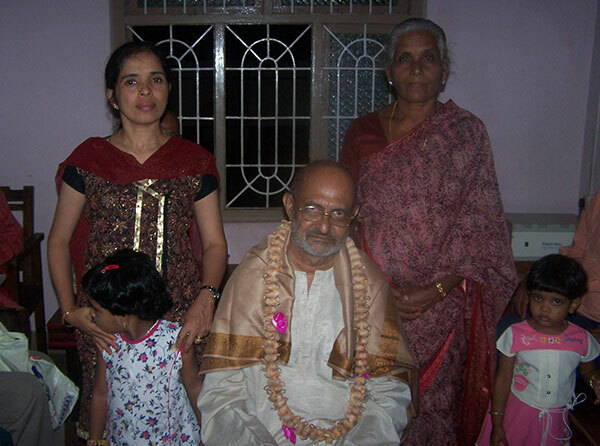 Denis wrote many articles on dowry problem, superstitions, mental health and spirituality. Amidst his pastoral work, though his creative writing slowed down, he continued writing after his retirement. His essay “My father Raymond Castelino” won the Kittall Best Essay Award for the year 2012. Fr. Denis Castelino is known for writing in simple language and intensity of expressions. His writings effectively bring out society, tradition, culture, relationships, family values and many more things of the time. His articles and books sensitively bring out-social inequality, effects of land reforms on society and many other issues of those times. The collection of articles written by Fr. 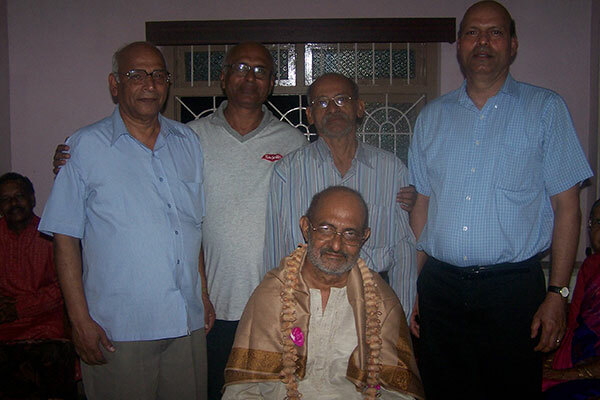 Denis under the title “Pallam ani Mullam” (Roots and Base) was published by Evershine Prakashan on 29 October 2013 based on true life stories of parents and his close associates during his life time. So in a way it is a work of autobiography or life sketches. The book also focuses on life style, family bond, customs, traditions, hardships faced by our ancestors in their survival. The second book of Fr. Denis titled “Dalit” was published by Kala Sagar Prakashan in 2014 comprising of profiles of Christian Missionaries who had worked among the Dalits. The preface of this book was written by Bishop Gerald Isaac Lobo of Udupi Diocese. This book was adjudged as the best book by Konkani Sahitya Academy of Karnataka in the year 2015. The last journey of late Fr. Denis Castelino will commence on Monday, 4 February 2019 with Requiem Mass at 11 am at St. Joseph Vaz Senior Priests’ Home, Jeppu, Mangalore. Thereafter, the mortal remains of late Fr. denis Castelino will be taken to his ancestral home at Devaragudde, Moodubelle reaching where the family members and Ward members will pay respect from 1.15 pm to 2 pm. The mortal remains will be taken to St. Lawrence Church, Moodubelle where from 2.15pm to 3.45pm parishioners and people from other parishes where late Fr. Denis Castelino had served will pay respect. The solemn Funeral Mass will be concelebrated by Most Rev. 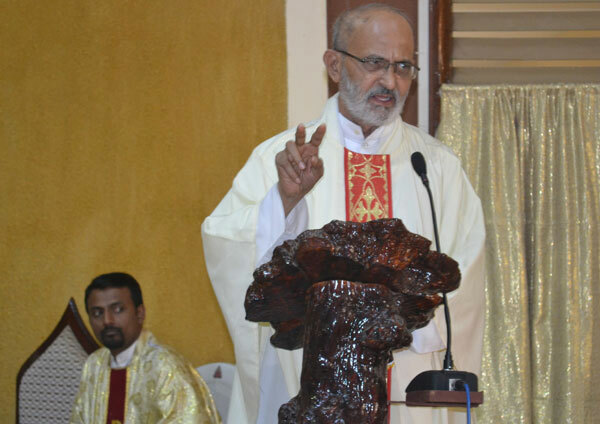 Dr. Peter Paul Saldanha, Bishop of Mangalore and Most Rev. 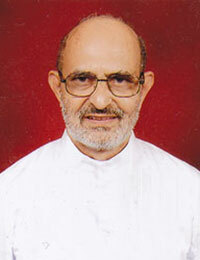 Dr. Gerald Isaac Lobo, Bishop of Udupi along with other priests at 4 pm followed by burial service. Fr. Denisachea mornna vorvim amkam dukh bhogta, tachea otmeak sasann Shanti Dev favo korundi mhonn ami magtanv.To iek boro lokancho yajok mhonn lokan mandlolo zavnasa. A great Soul gone to Rest in Peace in the Lord s Abode. Had the privilege of meeting Fr. Denis just once and was touched when he blessed us after we prayed for him. His life has made a positive difference in the world. Our sympathies to his siblings and the vast family he leaves behind. Rest in Peace Dear Father ! Heartfelt condeolences to all family members. May his soul rest in peace. Sad news! May he rest in peace! My heartfelt condolences to the family members. May his soul rest in eternal peace. Very sad news to all of us. Our heartfelt condolences to his beloved family members. May his soul rest in eternal peace.